Topping the bill are bass-heavy legends, such as Excision, Zeds Dead, 12th Planet, Kill The Noise, and REZZ. Dubstep heavyweights like Barely Alive, Spag Heddy, and Squnto will also be taking the stage. 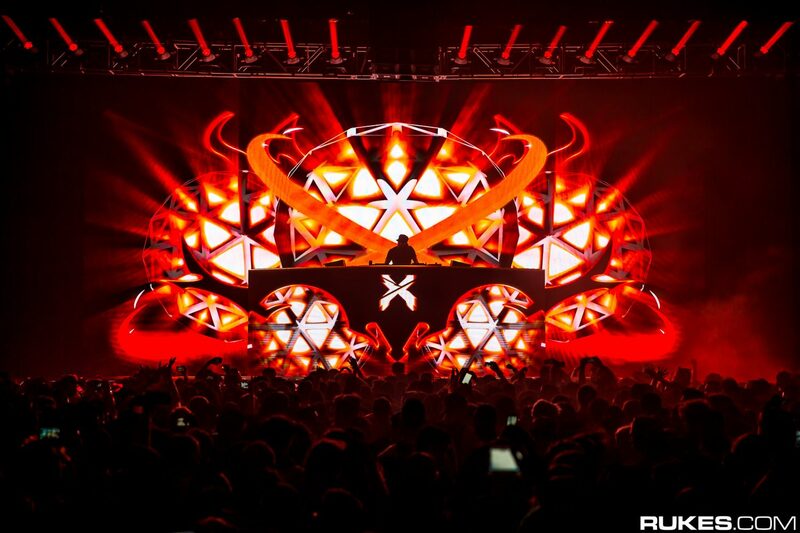 With 500,000 watts of sound and 3 full days of Excision’s legendary Paradox stage, it’s clear that this festival is not for the faint of heart. 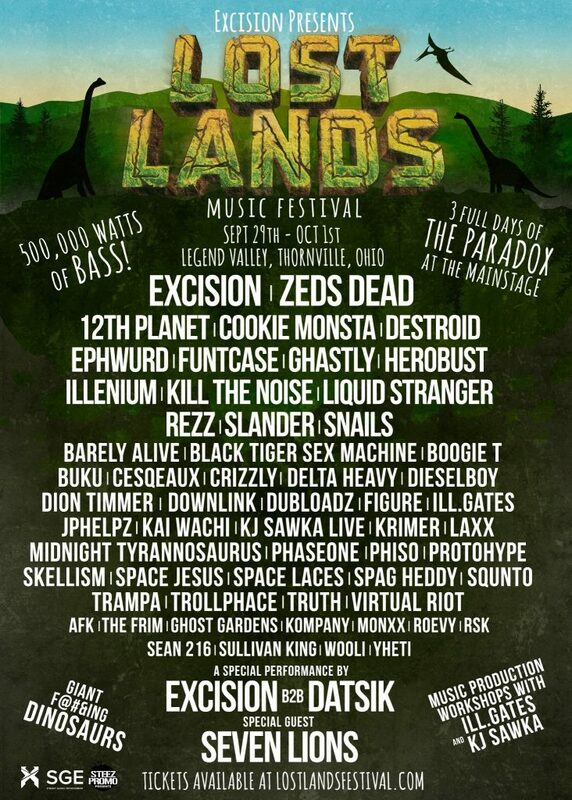 Lost Lands will also feature production workshops from Ill.Gates and KJ Sawka, as well as “Giant F@#&ing Dinosaurs” and a very special B2B from Excision and Datsik. Check out the full lineup for Lost Lands below. The festival takes place September 29th through October 1st in Thornville, Ohio. Tickets are available now at www.lostlandsfestival.com.